Capcom has opted to take the Street Fighter V PS4 beta offline due to ongoing technical issues, according to the game’s official Twitter account and legendary producer Yoshinori Ono. Little more than an hour after the bout of testing kicked off, fans began to report connection problems, forcing the Japanese publisher to deactivate the servers for an extended period of maintenance. At the time of going to press, Capcom has issued the following statement apologizing for the outage, noting that it will announce a new “date” for the closed beta in due time. 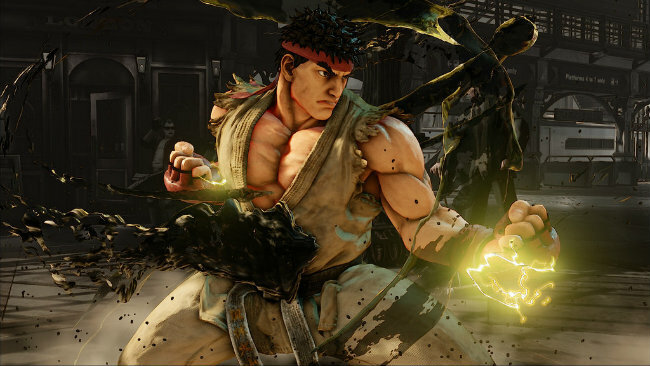 “We apologise for the ongoing issues that users have been experiencing with the Street Fighter 5 beta test. In order to allow us to fix the issues as quickly as possible, we are going to initiate a period of extended maintenance, during which time the beta will be unavailable to all users. The very fact that Capcom mentioned a new date implies that these technical issues won’t be resolved in a matter of hours, and it could be a couple of days before Street Fighter V‘s early beta returns to PlayStation 4. Designed to stress test online functionality, the vertical slice allows players to Ryu, Chun-Li, M Bison, and Nash. Before these problems rose to the surface, the studio has planned to draft in two new fighters – Cammy and Birdie – into the roster on Saturday, July 25, though that timeline may now be reshuffled. Currently, Capcom plans to host the Street Fighter V beta up until July 28, though it remains to be seen whether these recent events have any effect on the original timeline. Tell us, have you experienced any of the aforementioned issues? Let us know in the comments.